You can drive up to Sompréi (1,850 m a.s.l.) from Faido via Osco or via Carì to reach the Chièra Lakes (2,344 m a.s.l. and 2,361m a.s.l.). 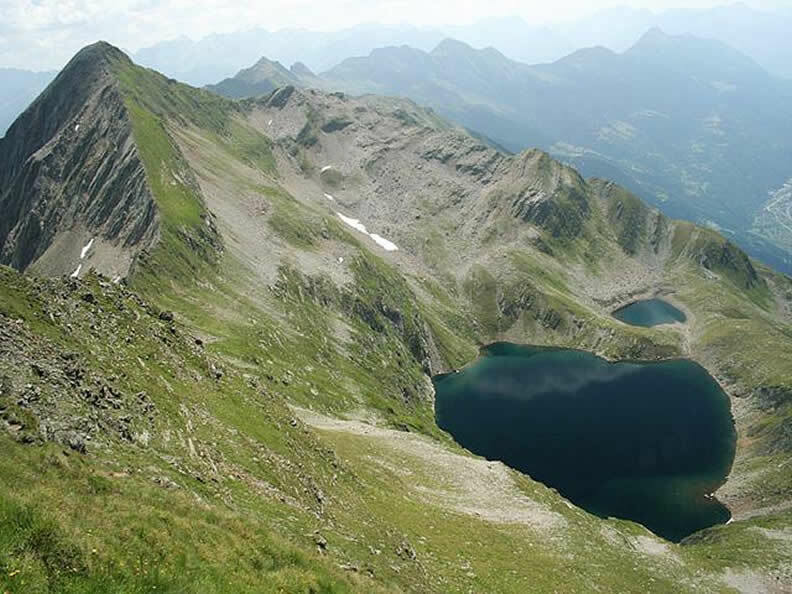 These are two interesting alpin lakes that are really worth visiting. The route is very attractive and there are no particular difficulties along the way. 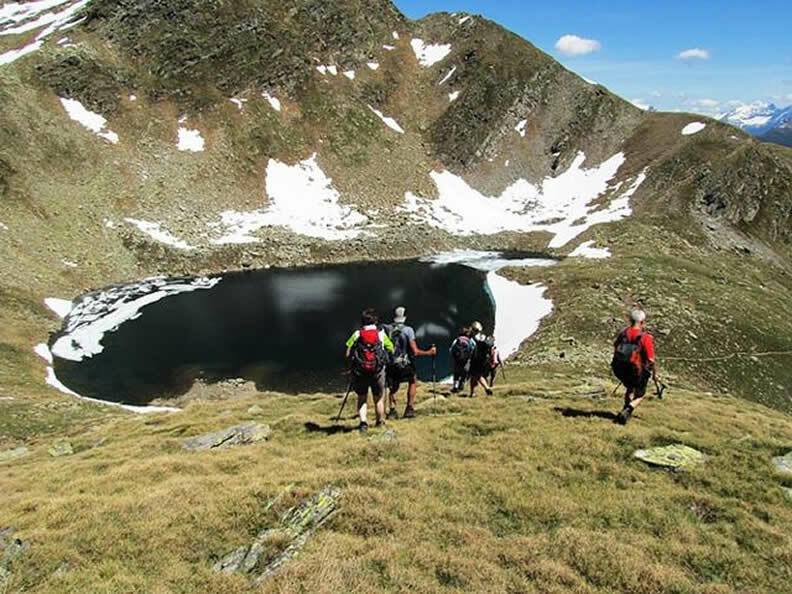 The Chièra Lakes can be reached in two hours and with an elevation gain of 513 m.